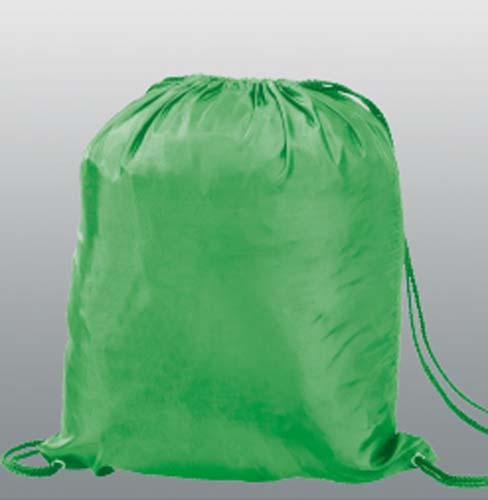 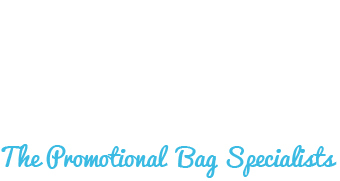 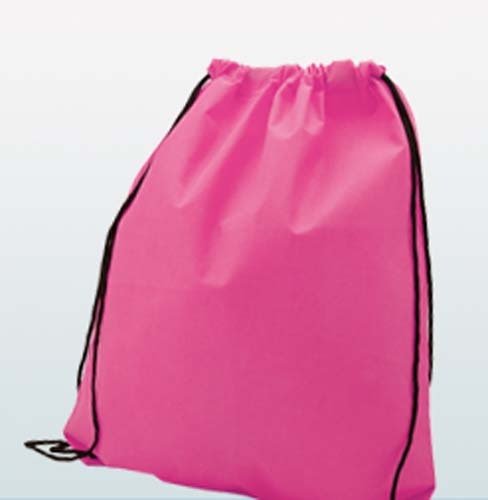 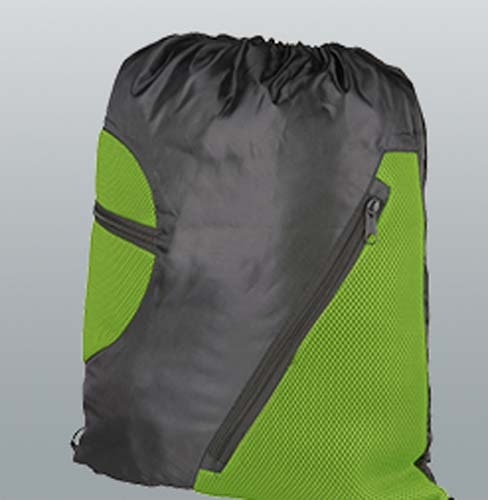 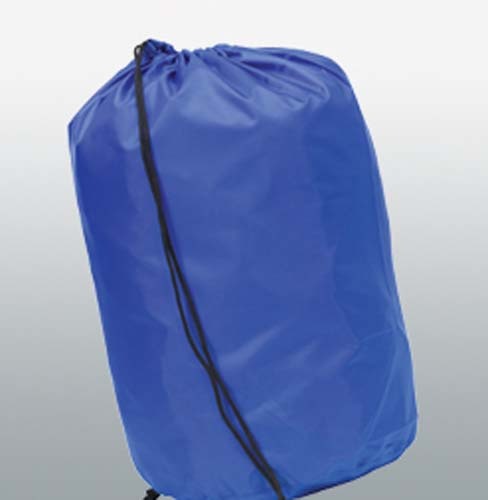 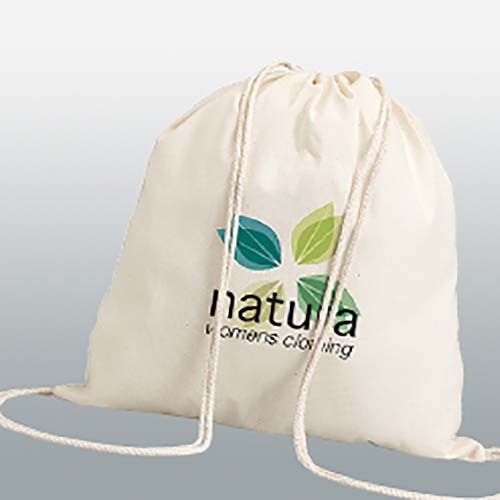 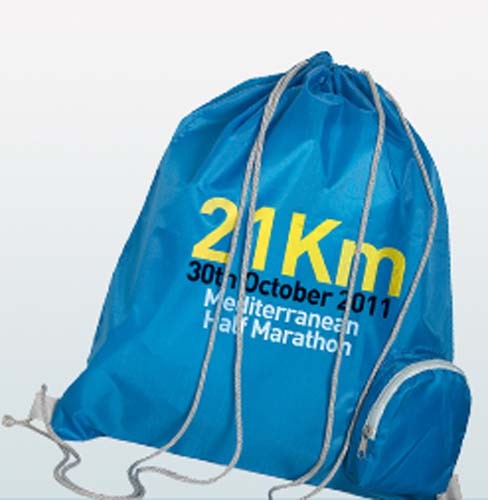 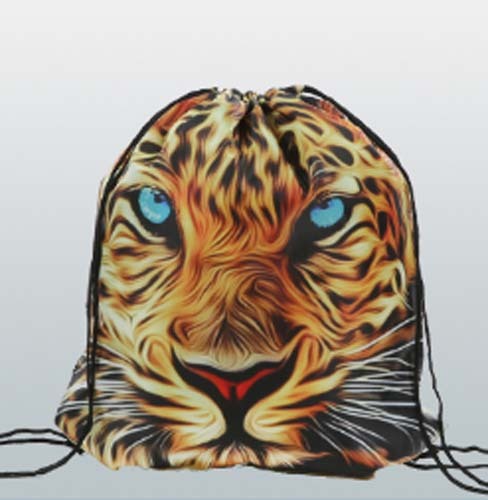 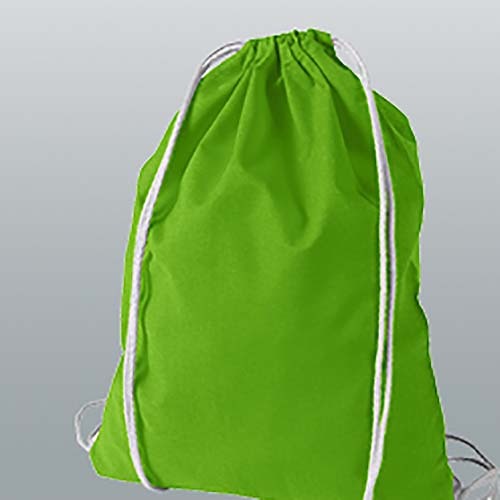 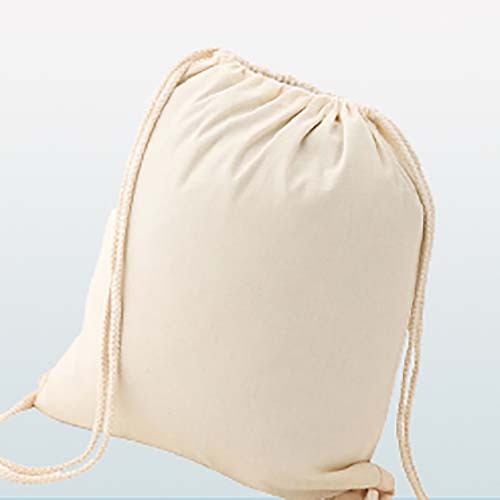 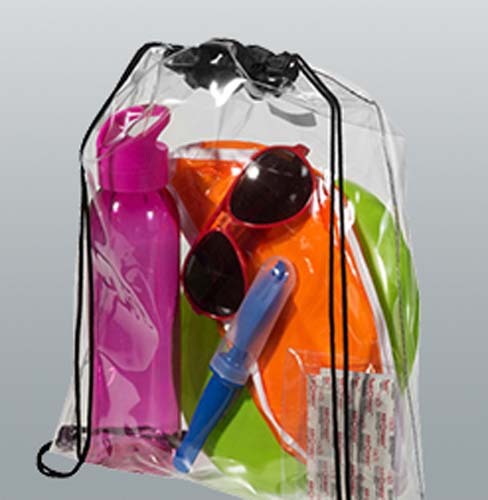 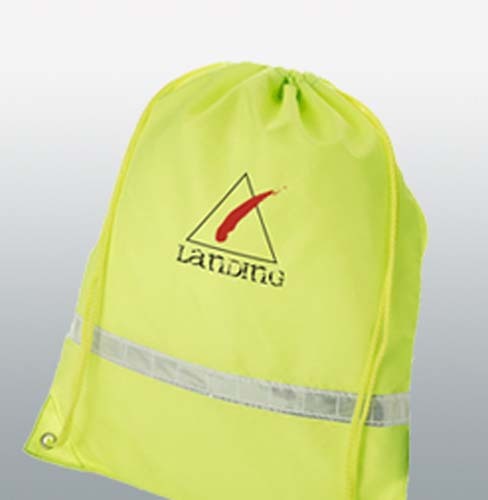 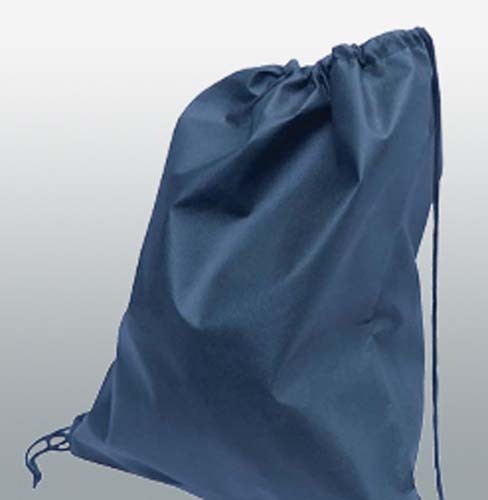 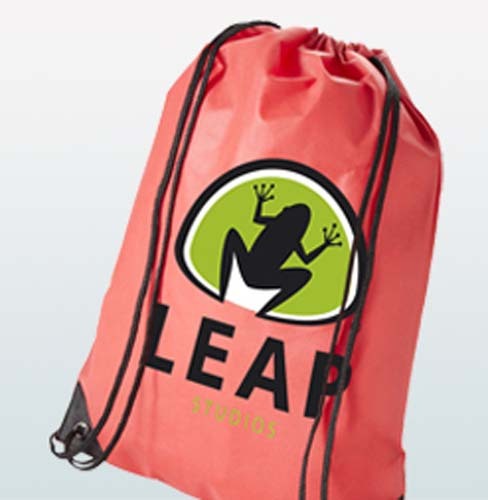 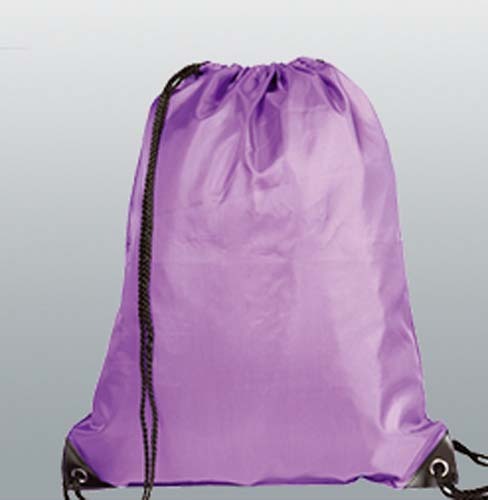 Promotional drawstring bags offer a blank canvas for printing your logo or promotion. 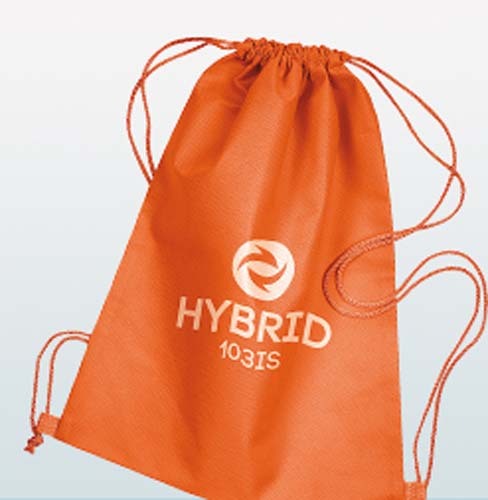 Their large print area and affordable cost means personalised drawstring bags are a cost-effective, low budget way of displaying your brand in an eye-catching way on a promotional item that will be used again and again. 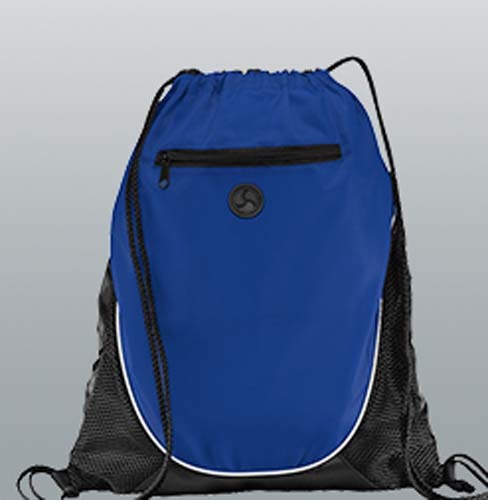 They're much more than cheap branding, however, offering compact and hardwearing utility to recipients. 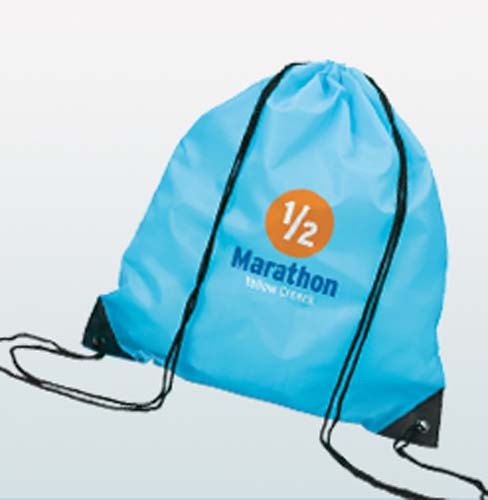 Promotional drawstring backpacks make great giveaways within the sports industry or as 'swag' bags at events and exhibitions. 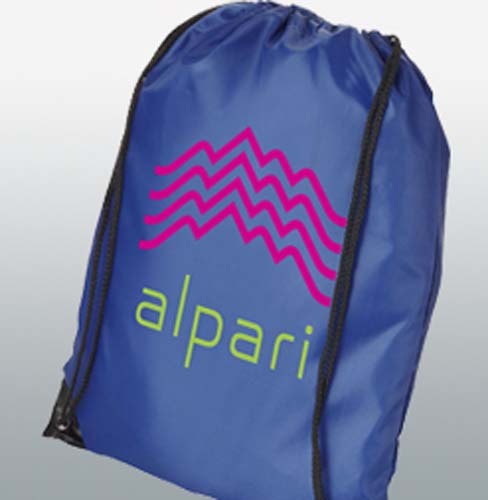 On top of that, these bags offer a huge amount of choice – available in a huge number of colours to match your corporate identity, a large range of materials, from polyester and non-woven to Nylon and Cotton, and with multiple branding options, from huge screen print, to all over dye-sublimation, there is no doubt we can find a the right bag. 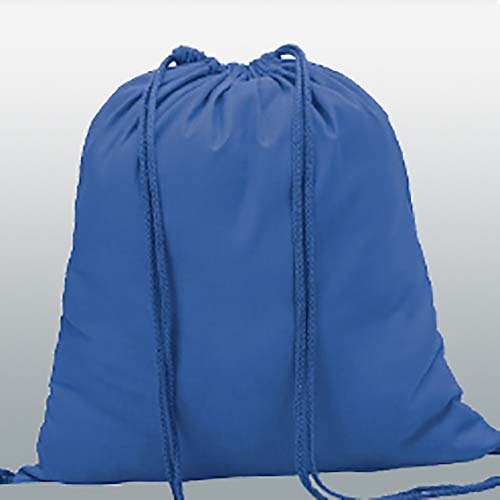 With fast turnaround times and near unbeatable prices, there's no better place to order drawstrings bags than Bags of Ideas.